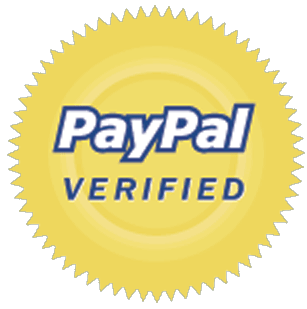 TestSure’s reagent test kits are the same presumptive tests used by forensic specialists and law enforcement agencies over, and here it’s available for you to purchase and use from the privacy of your own home or business. It’s the fastest and easiest way to identify an unknown substance. If you found an unknown substance and you need to know what it is, our presumptive drug identification kits will help you identify it. It’s as simple as adding the substance to the test tube, mixing it, and reading the results. You’ll have the test results within five minutes, with no lab necessary! 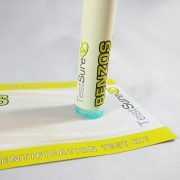 Our reagent test kit works by changing color if a certain substance is present. It a small test tube that contains a chemical agent that changes color when a certain substance is detected. 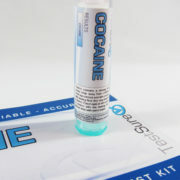 To use the test kit, simply release the chemical agent into the tube, pour in a small sample of the substance, mix, and compare the color to the color chart included in the test kit. 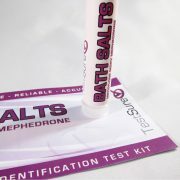 Usually reagent test kits like this are sold as one test to identify all drugs. This can make it difficult to identify the substance because there are so many colors to compare the sample to. 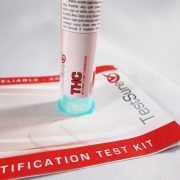 By offering individual drug presumptive drug tests, we give you the ability to more easily identify the substance being testing for. You won’t see any murky colors or unreadable test results, which often happens with multi substance presumptive tests. Our reagent test kits are delivered directly to your door in discreet packaging with your privacy in mind. 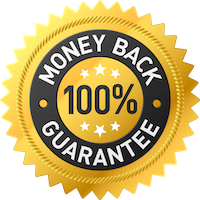 Our product comes with a 100% money back guarantee. It comes packed with easy to follow instructions to help you read test results more accurately. 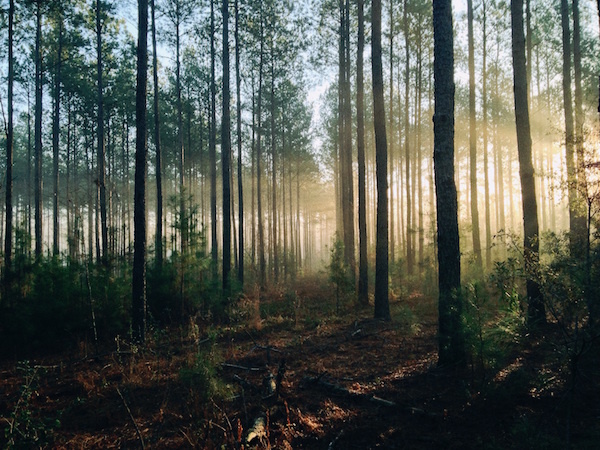 Let us help you protect your home or business from the dangers of drug abuse. 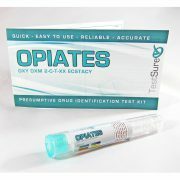 If you found something odd or suspect someone you care about is using, rely on Test Sure to be your first line of defense against the perils of drug abuse. 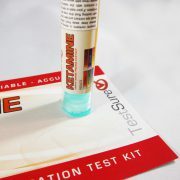 Browse all of our presumptive test kits below.